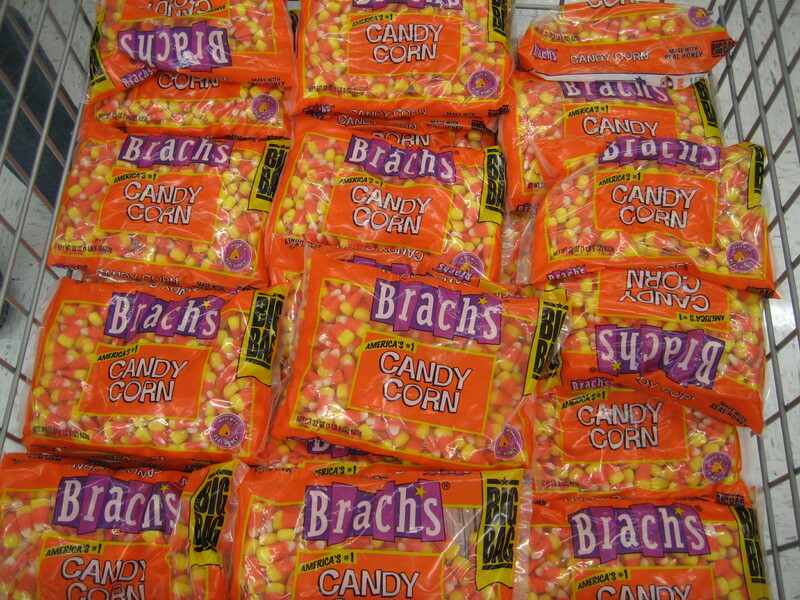 As the More is More Mom®, I’m all about……new Halloween traditions! Forever and ever we’ve hosted a Halloween celebration for Nick, Amanda and their friends. 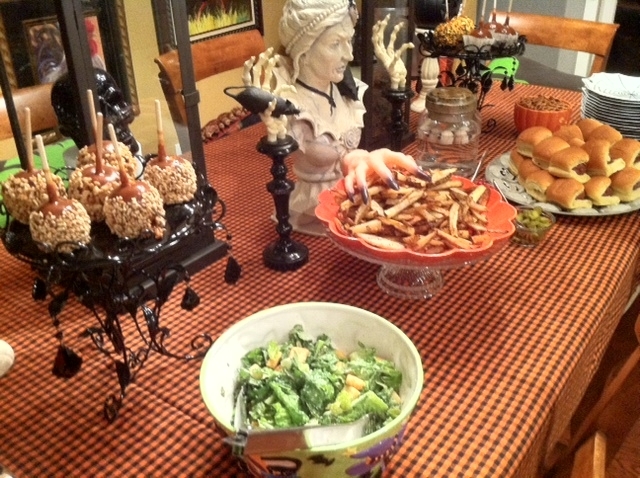 In the early years, we invited families over for cocktails, appetizers and trick-or-treating. The dads would traipse our ghouls and goblins all over creation while the moms held down the fort and manned the door (and the bar). Of course, as the kids got older, hanging out with their parents wasn’t cool enough. 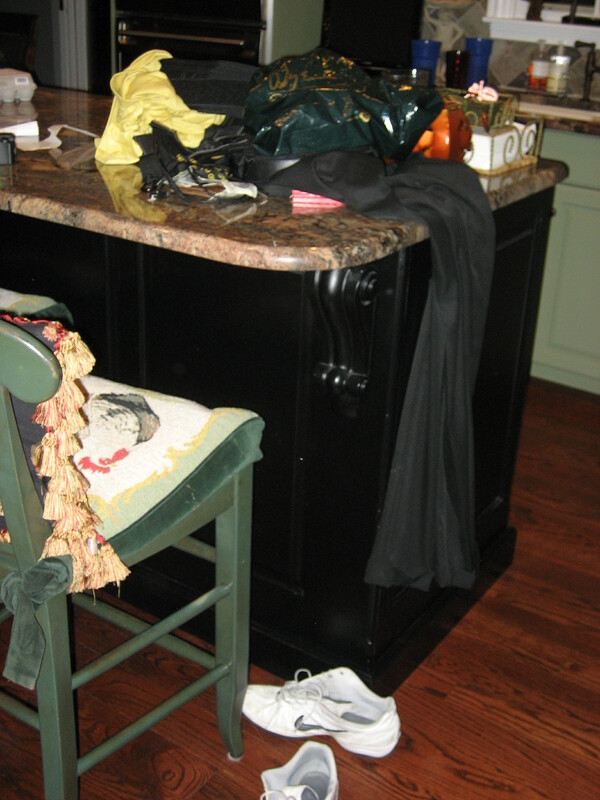 The party eventually evolved into a gaggle of kids for dinner, costumes, trick-or-treating and candy swapping. This year was a total game changer. With Nick away at College Town USA and Amanda beyond any interest in trick-or-treating, it was time for a new plan. What is a teenager to do? There are only so many times a girl can visit the mall, head to the Cineplex, cheer for her favorite team and hang out at Starbuck’s. Where teenagers are concerned, we have long felt; if you invite them, they will come. They are always up for doing something fun! One of the nice things about high school is forging new friendships and making new traditions. 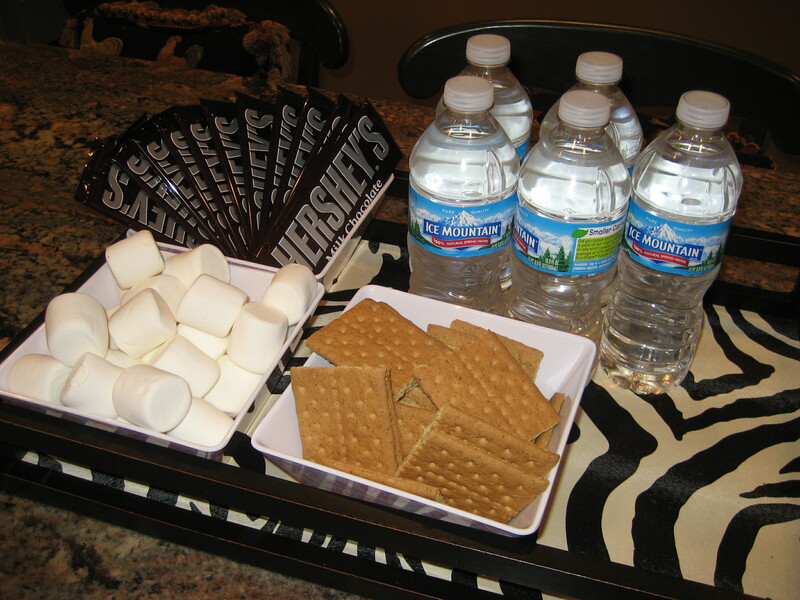 This past Saturday night, Amanda invited a gaggle of girls over for dinner, a bonfire, fun and games. 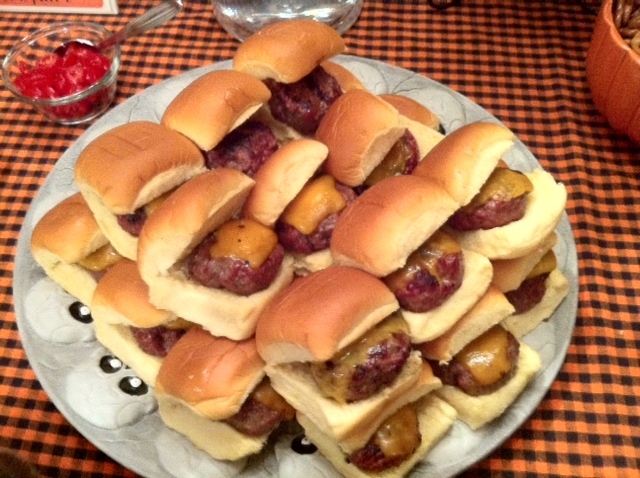 Man, woman, child or teen, guests always love our nearly bite size sliders! They are practically a tradition. 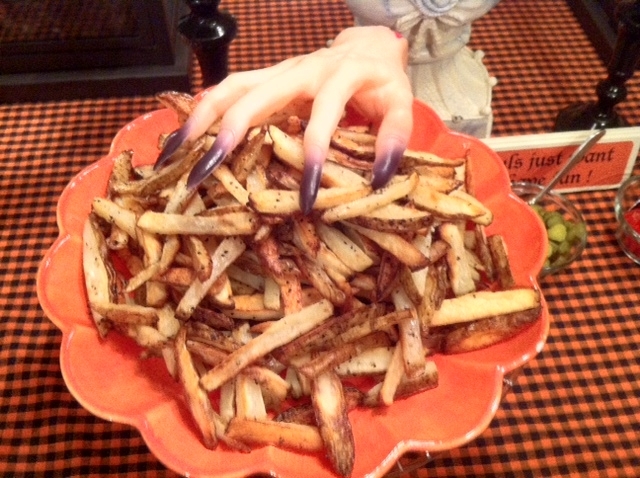 I served them with baked steak fries and a homemade Caesar salad that was absolutely to die for. It was fun to hear the giggles and laughter coming from our dining room as they ate their dinner. And, Wrigley only stole one hamburger (which, to paraphrase Whimpy, he will gladly pay for on Tuesday). Chuck is an unbelievably good sport. While I cleaned up the dinner mess, he built a great big giant bonfire for the girls to enjoy; complete with hot chocolate and s’mores. Because more of everything is always better, the marathon of fun continued back in the basement with music, games and girl talk until it was time for the girls to turn into pumpkins and head home. 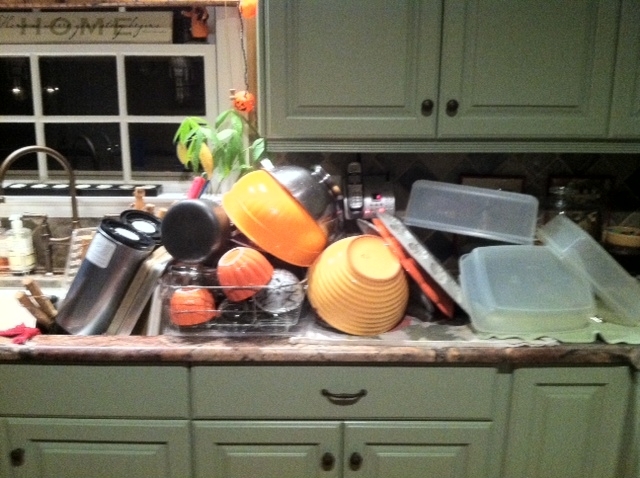 If their fun was measured in dishes, I would say they had a splendid time! 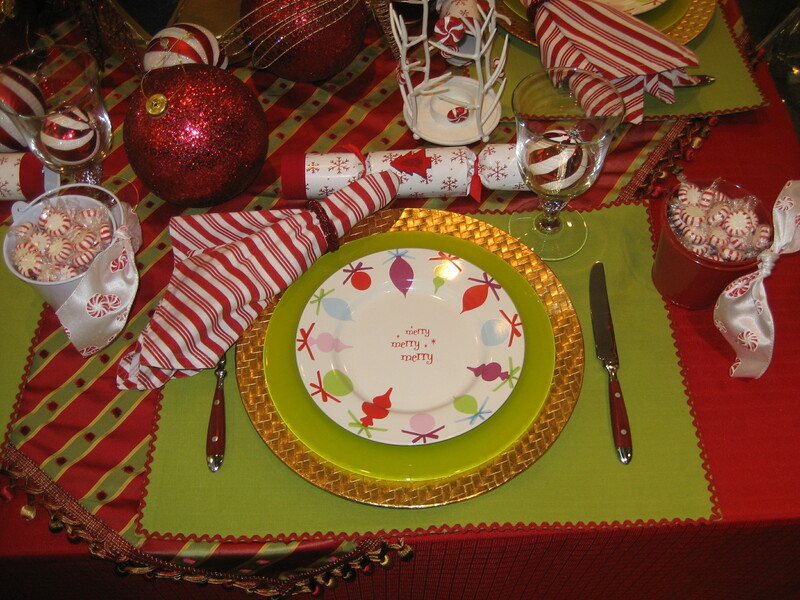 Holiday Inspirations: Perfect Parties and Extraordinary Entertaining at the Arlington Design Center! As the More is More Mom®, I’m all about…….more Holiday Inspirations! This is the best time of year; full of festivity and celebration. Halloween is really the kick off to the holiday season, with Thanksgiving and Christmas not far behind. While there are certainly plenty of opportunities to connect with family and friends throughout the year, the holidays are steeped with sentiment and tradition. My Interior Design business takes me all around Chicago and the suburbs, but I must admit, I am always drawn to the Arlington Design Center to meet the needs of my design clients. Whether I’m looking for fabric, furniture, furnishings or flooring, they are really my one stop shop. I love the ADC and am so excited to have been invited to be the speaker at their Holiday Inspirations event, open to the public, at 11 am, on Tuesday, November 15. “Perfect Parties and Extraordinary Entertaining” is the essence of my presentation. I will be sharing my professional tips and inspirations for entertaining and creating whimsical tablescapes for Thanksgiving, Christmas and New Years Eve. In addition to traditional Interior Design services, I am also available for holiday decorating, creating memorable tablescapes and party and event planning. More beautiful homes, more entertaining, more whimsical tablescapes, more connecting with family and friends…. As the More is More Mom®, I’m all about……having more of a full house! In the eight weeks since we’ve dropped Nick off at college, Chuck, Amanda, Wrigley and I have settled into a new, if not quieter, routine; all of which went by the wayside this past week when Nick was home for fall break. While Amanda and I were out stocking up on orange juice (we haven’t consumed a single drop since Nick’s been at school), cookies and snacks, Chuck zipped out to rendezvous with Nick’s carpool home. We were all “Wrigley excited” (there’s excited, then there’s Wrigley excited; drool induced tail wagging and body wiggling) to see him. When he stepped through the door he looked taller, more mature and even more self assured than before he left. Not to worry. He’s still the same boy he’s always been; he kicked off his shoes, flung his baseball hat on the island where he dropped his keys, wallet, cell phone, scorecards, golf balls, tee’s, souvenir’s from the course he played in French Lick, IN, and slung his pullover, slacks and shirt (inside out) over a stool at the counter. I’ve missed my boy. The race was on; squeeze in all the visiting, sleep, and normalcy that could be had in eight days time. Number one on his list was to catch up with the fellas that were also home for break and those that go to school nearby. College Town, USA is sorely lacking in civilized dining, so Nick’s first stop was Chipotle. He was in Heaven playing pick-up basketball, golfing and popping in to see his friend’s families. In fact, while visiting at Miguel’s, his mom measured Nick on the family wall, just as she has done since he was in grade school. Apparently he’s grown an inch and a half since he left for school in August (Nick was thrilled!). What a great week. We all got a little Nick time, even lunch and dinners with both sets of grandparents. The best parts though, were the time we spent just the five of us. Truly, I didn’t even mind the near fist fights between Frick and Frack at the health club over who performs the exercises better. It’s funny how we slipped right back into sync; family dinners, our Modern Family marathon and snuggling Wrigley. But all good things must come to an end, at least for now. Sunday, we all piled into the car; clean laundry, golf clubs, back pack, retainer and Wrigley, headed back to school. Amanda finally got to visit campus, on a private brother/sister only tour with Nick, while Chuck and I were relegated to meandering around on our own with Wrigley. After introducing Amanda to the famous garlic burgers at Marvin’s, we squeezed Nick one last time and hit the road; homeward bound. Fortunately, Thanksgiving is just four weeks away. More returning to normal, more family moments, more time with Nick……. 3 for 3…Movies that Rock; Moneyball, 50/50 and The Ides of March! 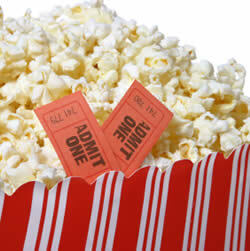 As the More is More Mom®, I’m all about……more successful movie going experiences! Three consecutive weeks, three fantastic motion pictures; when does that ever happen? We should have played the lottery. • The Girl With The Dragon Tattoo After I realized that this summer’s Cowboys versus Aliens was actually about cowboys versus aliens, I wasn’t too terribly hyped about Daniel Craig, but I have to admit I’m totally psyched to see him as Mikael “Kalle” Blomqvist. We read Stieg Larsson’s trilogy in book club and he is simply an amazing story teller. This is so going to rock! • Anonymous To quote Cole Porter, “Brush up your Shakespeare/Start quoting him now/Brush up your Shakespeare/and the women you will wow….” This movie begs the question; was it William Shakespeare or Edward de Vere, 17th Earl of Oxford, who was the real Bard? • J. Edgar Wherever he is, the real J. Edgar Hoover must be tickled pink to be portrayed by the beautiful Leonardo DiCaprio. I’m a sucker for a bio-pic (I watch Gary Busey in the Buddy Holly Story every time it’s on cable) and this one looks riveting. • Contraband While I’m customarily a fan of the romantic comedy, the occasional action adventure flick calls my name (Lethal Weapon and Die Hard I, II, III and IV). Mark Wahlberg plays a reformed smuggler; just when he thought he was out, they pulled him back in (wait; that was The Godfather). Contraband actually looks pretty good, lot’s of twists, turns, action and one of my favorite character actors, Giovanni Ribisi. Next, while Amanda was at a surprise 16th birthday party, Chuck and I snuck over to the movie theater to see 50/50. One doesn’t normally laugh out loud at movies where the main character has cancer, but there were some side splitting moments amongst the tears. Joseph Gordon-Levitt (I know him from Angels in the Outfield fame) was delightful as a young man who finds out he has cancer. Shockingly, Seth Rogen, whom I like, but is normally a total moron, was a tender, sweet and supportive friend. We were emotionally exhausted, but we really liked 50/50. Then, this past Friday night, we had just enough time to squeeze in The Ides of March. I adore George Clooney (though sometimes I can do without his politics), and I actually think he is a very talented filmmaker (have you ever seen Confessions of a Dangerous Mind? It was brilliant!). In his latest picture, he plays a Governor running for President, but the star of the film is really Ryan Gosling. Seriously, I’ve never even heard of this guy until this summer, but I guess that’s because I’m not a fan of The Notebook. We saw him in Crazy, Stupid, Love, where he played a similar character; very cool and extremely slick. The Ides of March was a fascinating glimpse into the world of politics. On the cusp of another election, it was rather timely. We’ve had such good luck with these 3 movies, we’re banking on the 4th. More popcorn, more coming attractions, more matinees, more going to the movies…..
As the More is More Mom®, I’m all about……more Halloween party planning. If fall is my favorite season, then Halloween is my all time, very favorite holiday; all the candy you can eat and no expensive and stressful gift giving. What’s not to like!?! While my pals are no longer trick-or-treater’s, they still like to get into the spirit of the season. 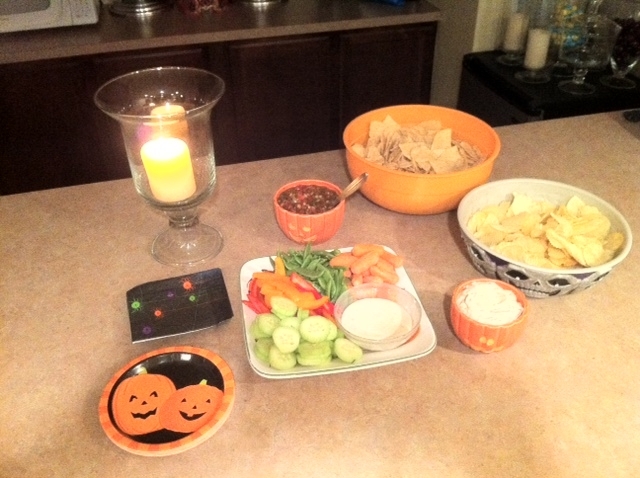 In fact, we are planning a Halloween get together for Amanda and her girlfriends. 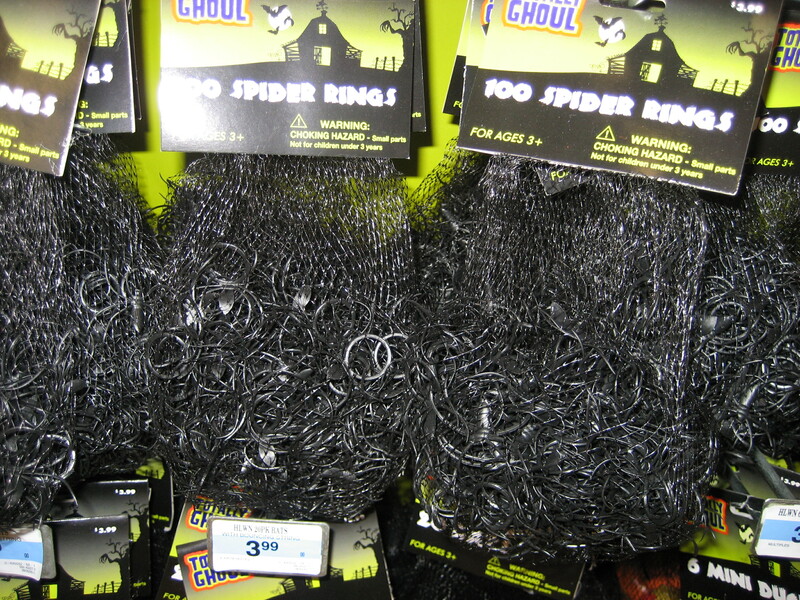 While I have gobs and gobs of decorations that I pulled out of the attic (resplendent with cobwebs and spiders), I still needed a few supplies that will help us get this party started…… which is why I headed over to Kmart. My front porch is always decorated with pots of flowers and pumpkins. I hang a very realistic skeleton from the gallows and I love garland draped across my front door. 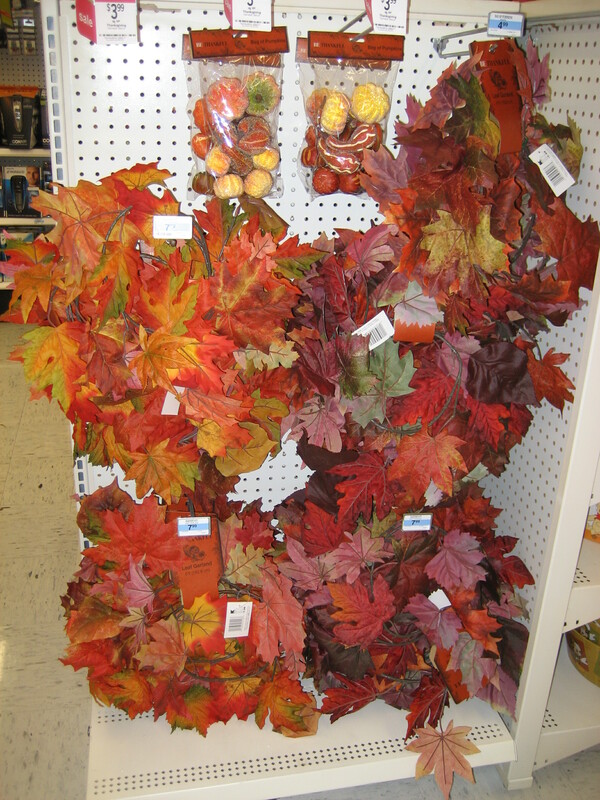 This year, I was looking for new luscious leaf garland to serve as the base layer. 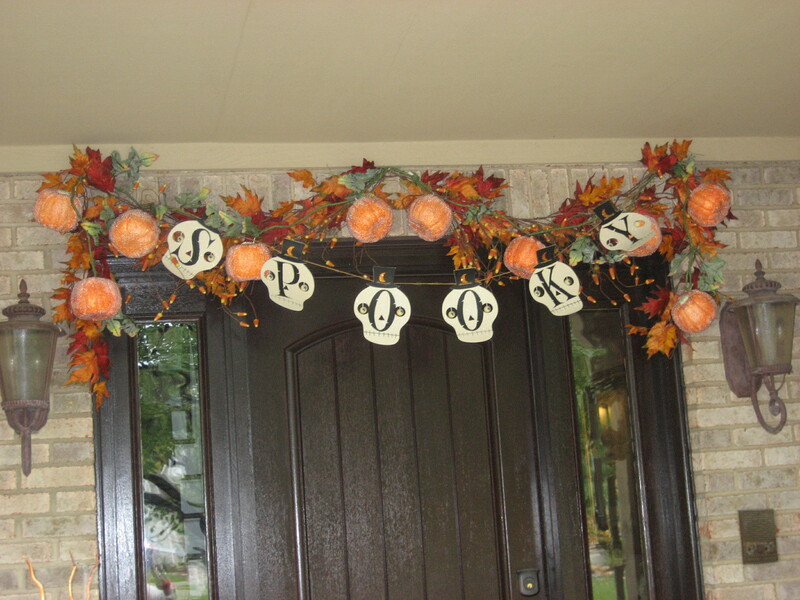 I found great garlands that help lend a festive and spooky touch to my outdoor decor! 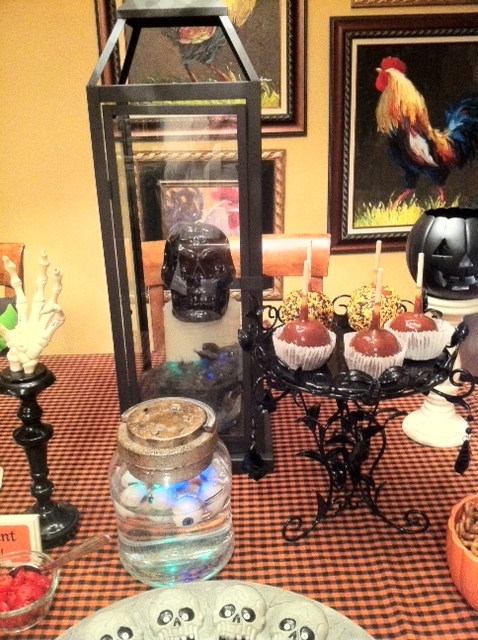 As an Interior Designer, one of my decorating tips is the versatile use of apothecary jars. They can be filled with everything from cotton balls to candy. 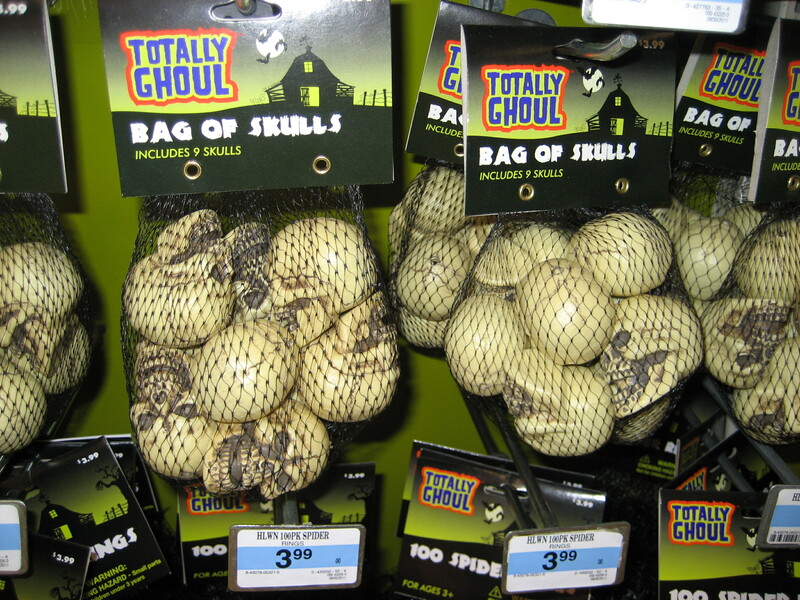 For the party, I was looking for something frightful to fill them with. Kmart had some great decorations. I found these fantastic skulls and spiders. 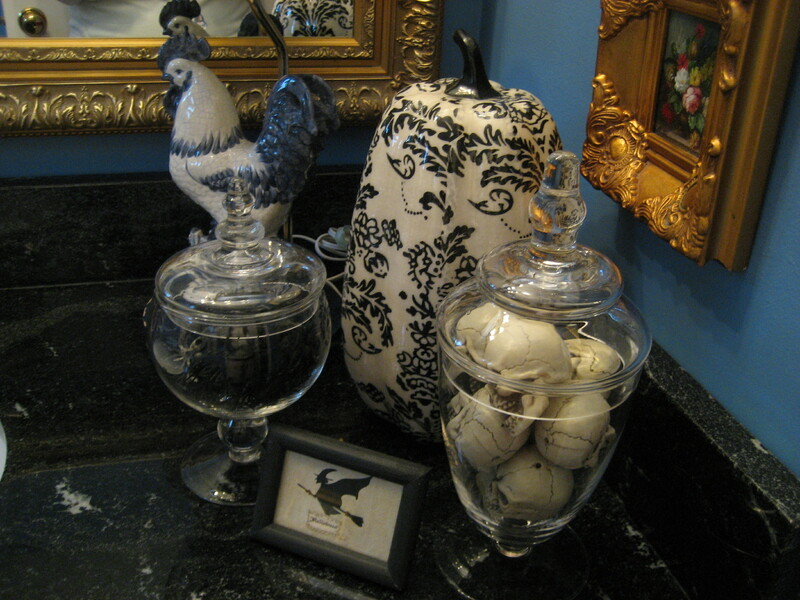 They look great on the counter in my powder room. 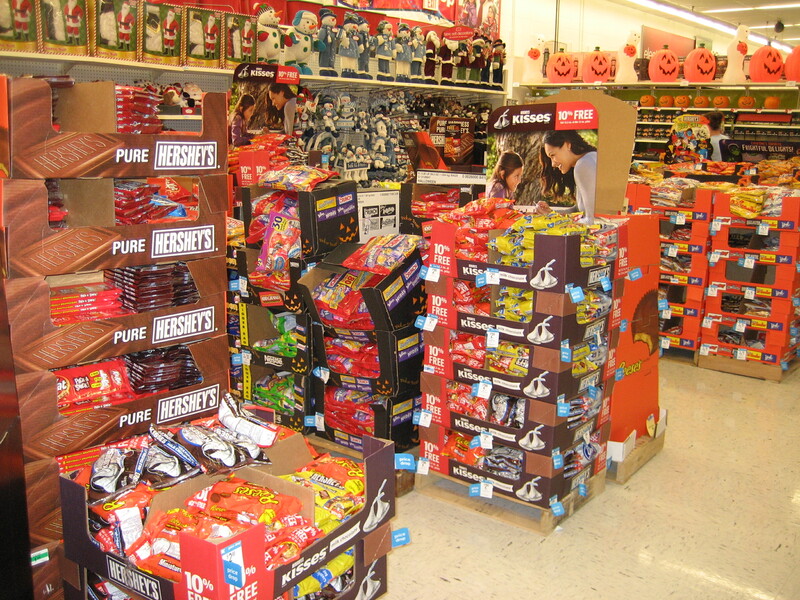 As I was cruising the aisles, I came across an unbelievable selection of candy; chocolates and confections. 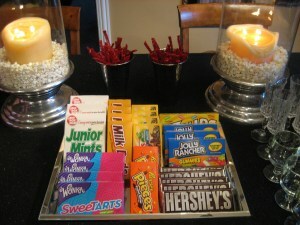 While it’s tasty to eat, candy can certainly be used as a decorative accent. 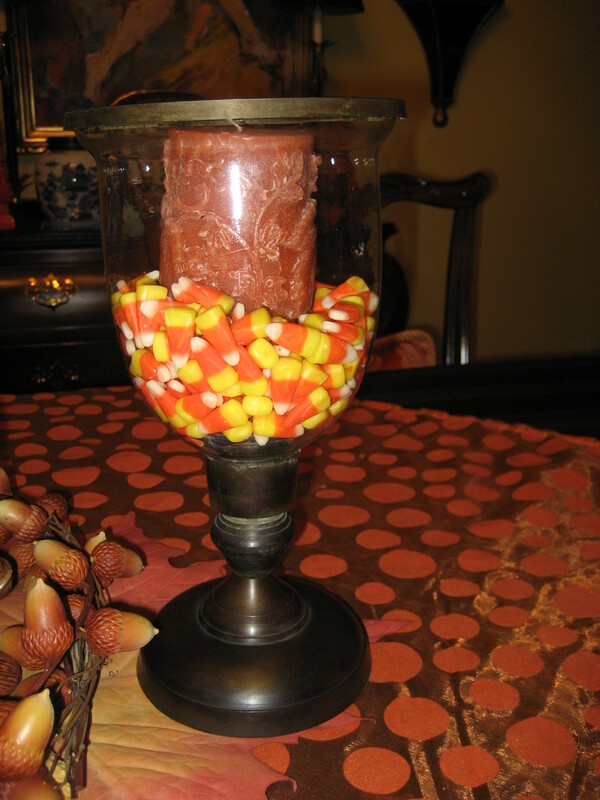 Here I simply placed candy corn in a glass hurricane. They are perfect with a candle nestled inside. A roaring fire in the fireplace, flickering candles and twinkling lights always make our homes feel so cozy. Usually I reserve the twinkling lights for my greenery (and all year long in my ficus tree!) 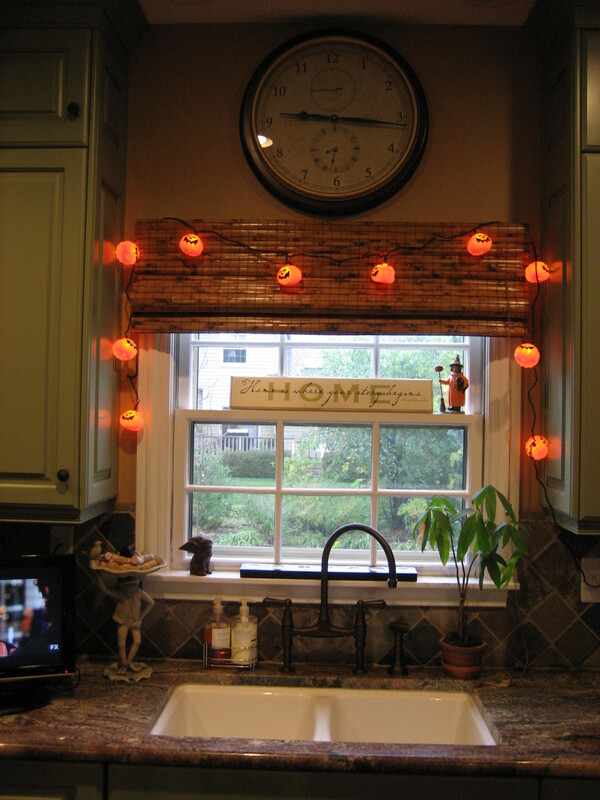 but this year I ran across these pumpkin lights and they really are adorable! I love them strung over my kitchen sink. They even make doing dishes a little more festive. Having teenagers in our home is a total game changer. They may be past trick-or-treating and apple bobbing, but they’re totally up for a scary movie with friends. 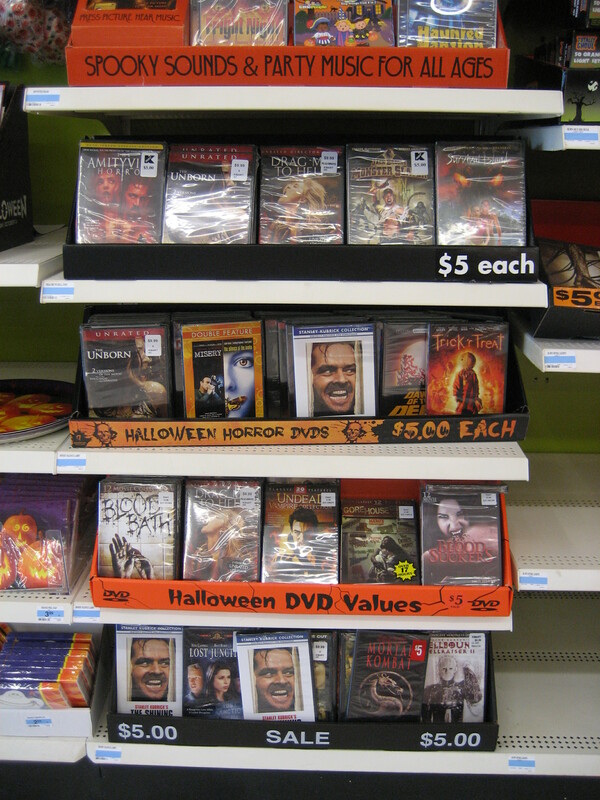 I made a quick stop to check out Kmart’s Halloween movie selection. Sadly, I’ll have to sleep with my lights on for a week! 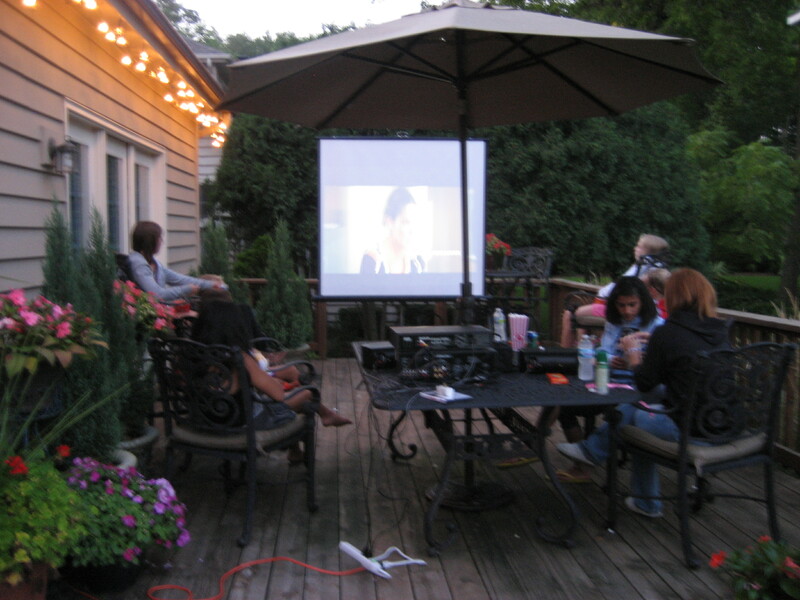 The girls love it when we set up the big screen and our projector in the backyard. Of course, if you’re showing a movie, you need a concession stand. 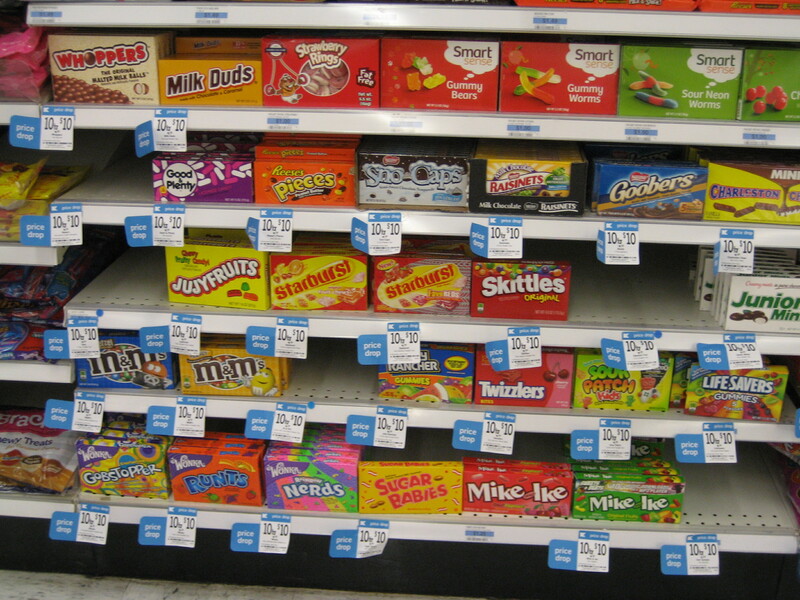 Kmart had a great variety of movie theater candy at even better prices. I like to set it all up as a concession buffet! Since the girls will be outside, we will definitely build a bonfire. If you build it, you have to make S’Mores. I’m so glad I was able to pick up all of the supplies in just one stop. I hate to lose track of any of the party details. I’ll get everything the girls need set up on a tray that I can whisk right out into the backyard. Our party is really coming together. Amanda and her friends will definitely enjoy their frightfully fun affair! I just hope they leave enough treats for Chuck, Wrigley and me.